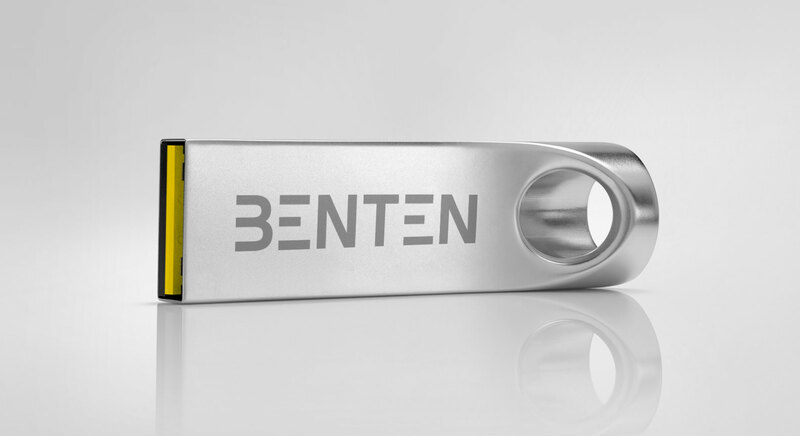 Benten Inc. is an engineering company based in Chicago. They work in the automation industry, mostly with food and pharma. 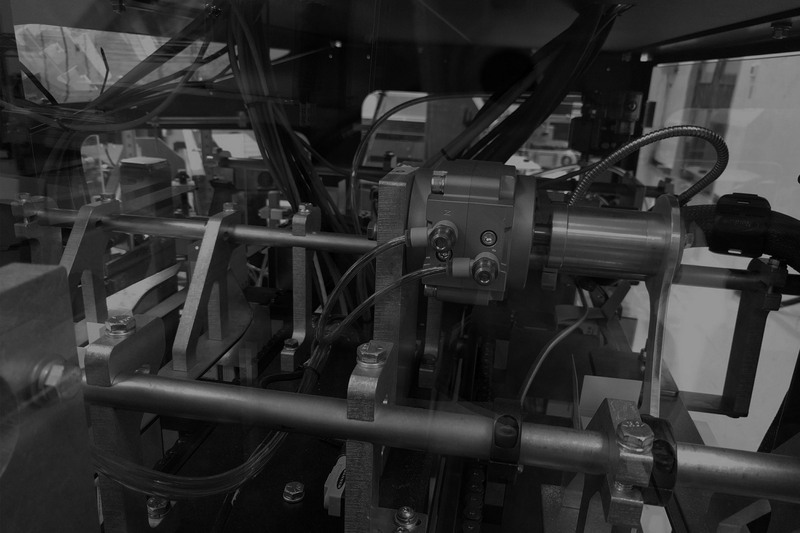 Benten provides an array of services directly to OEM’s, from programming machines and production lines to mechanical engineering, design, and manufacturing. 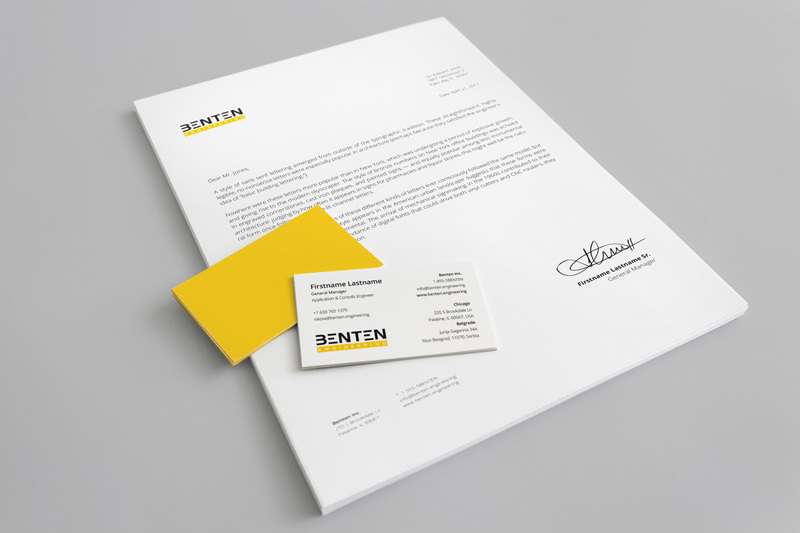 The visual identity is built around a custom typographic logo. It is designed to deliver the brand message and have great application abilities in machining production, such as laser cutout in sheet metal.